The Latin Room presents… the hottest party of the season! É com muito gosto que anunciamos mais uma fantástica noite no Café do Teatro. 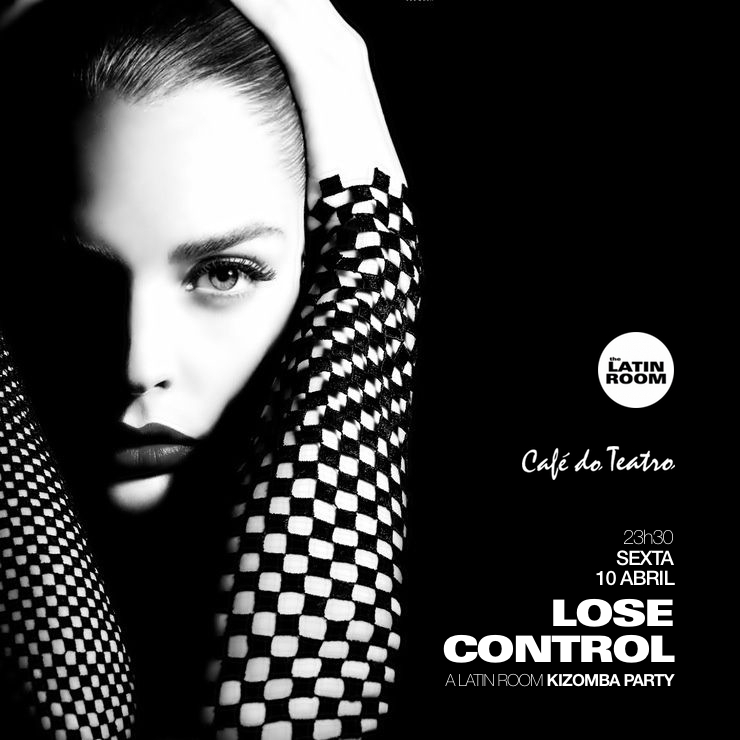 Extreme temperature, intense flow … 100% Kizomba atmosphere! ONDE: Café do Teatro, Funchal. Madeira. DRESS CODE: Dress up……..Hot as Chocolate! The Latin Room & Café do Teatro team look forward to seeing you all again for another hot Kizomba party!